Yes, I realize that you’re probably out shopping on this Black Friday. (Kudos to you if you got up early. I have a date with my pillow.) I also know that you may be sick of Thanksgiving foods. But really, who could ever get tired of pie?! Not me, yo. So I declare the day after Thanksgiving to be Pie Friday. For the past two years (aka ever since I started my blog) I’ve wanted to share my mother-in-law’s apple pie recipe with you because it’s the best apple pie I’ve ever had. I’ve actually been making it since way before I started my blog, about eight years now. So I finally decided that this is the year that I’m going to share the recipe with you and impart some wisdom that I’ve learned from making it many, many times. 1. Make homemade crust. It just tastes better and I promise it’s not hard to make. I used to be afraid but I’m not anymore. Practice, practice, practice. I’ve laid out every single step here. When you try the super flaky difference you’ll never go back to store bought unless time pressure leaves you scrambling. 2. Use different kinds of apples. I think using apples of varying textures and tartness is key to the great taste. If you are from a part of the country where your only choices are “Red” and “Green” then mix those. 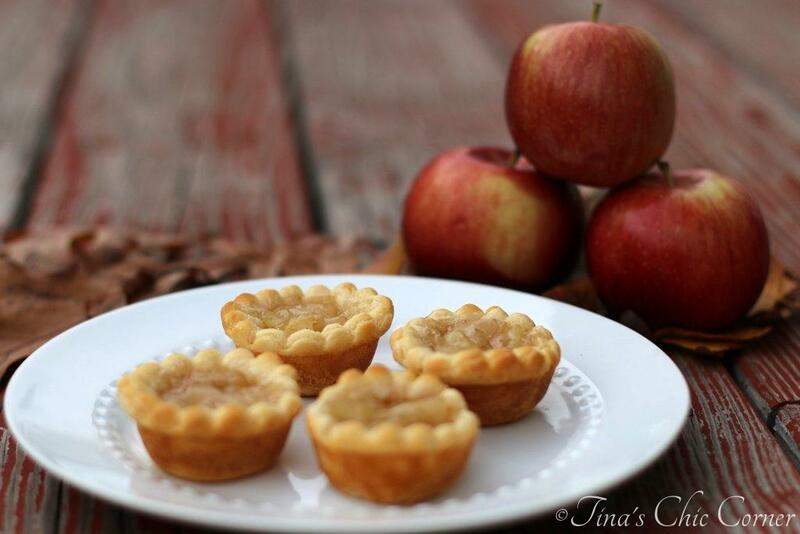 If you are from somewhere that has lots of apple varieties I tend to shoot for about 4 or 5 different kinds. 3. I like a mile high pile of apples because once the apples have been cooked they will shrink way down. I’ll pile them on until I can’t fit anymore into the pie crust. More is better. 🙂 A “pile of apples” means 8, 9, 10, or 11 apples. If you have smaller apples then you’ll need more. Shocking how that works, I know. Every pie I’ve made has used a different number of apples. But guess what? The pie still comes out delicious every time. I’ve tried measuring the apples instead of giving the number of apples and it’s almost impossible to measure apple slices accurately. My best guess is that it’s roughly 10 cups. It doesn’t have to be exact. I gave you both estimates in the directions in case you are more comfortable with one or the other or come from a magical land where all apples are the same size. 5. The slits on the top of the crust are not optional. You need them to create a vent so that the steam from the filling can be released. This will help prevent you from getting a soggy crust. 6. 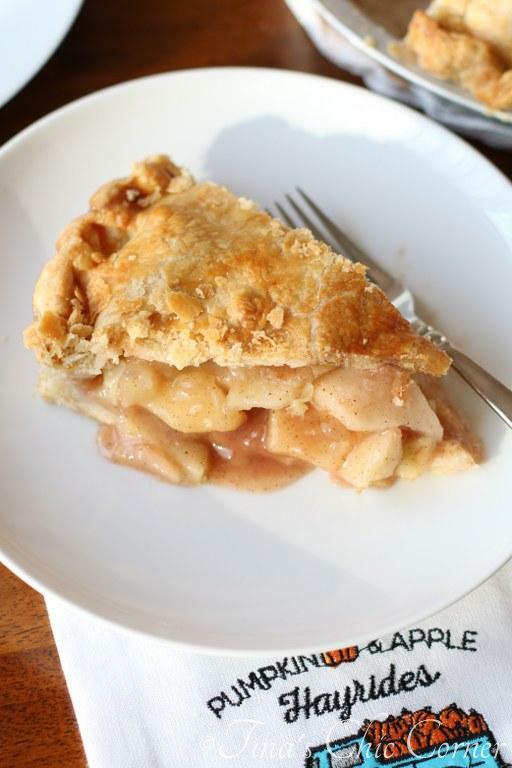 Place the pie on a baking sheet to catch the apple goo that leaks from the pie. In fact, I lay a sheet of tin foil on top of the baking sheet for easier clean up. 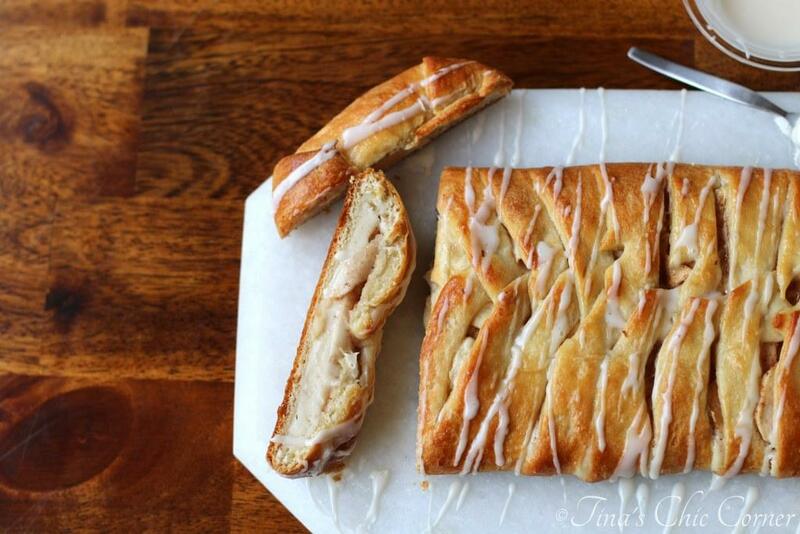 If you skip the pan you’ll regret it because a “proper” apple pie makes a HUGE mess. 7. I highly suggest wrapping tin foil around the edges of the pie before you put it in the oven. The parts that don’t have wet apples near them cook way faster than the rest of the crust and you don’t want to burn them. Specifically I’m referring to the trim that is only in contact with the pan. 8. You must see the apple pie goo oozing out of the pie. This is part of how you will know when the apple pie is done cooking. If you don’t see this then you will end up with apple soup in your pie and you don’t want that. You want all the apples to soak in all the sugar and spice goodness and thicken up inside. Also, in case it wasn’t obvious since you can eat apples raw right off the tree, you need to cook them to make a proper pie. Let it keep oozing until the pie crust is a golden brown. If you think it’s ready, you’re probably wrong (speaking from experience). Every oven is different but mine took about 80 minutes too bake. 10. Make sure you have vanilla ice cream. Seriously. Preheat the oven to 400 degrees F. Lay tin foil on top of a baking sheet and set it aside. Place the prepared apples slices into a huge bowl and set it aside. In a medium bowl, whisk together the sugar, cinnamon, nutmeg, salt, flour, and tapioca. Pour the sugar mixture over the apples and mix it together. Make sure all of the apples are coated. Pour the apple mixture into the crust. It will go well over the top, so just try to balance them carefully. Break up the butter into pea size pieces and place it on top of the apple mixture. Remove the other disc of chilled dough from the refrigerator and roll the dough into another 12 inch circle. Carefully lay the dough over the filling. Crimp the edges of pie crust to seal the bottom and top layers together. You can use your fingers or a fork depending on what you want your edges to look like. Cut 4 to 8 slits, about 1 inch long, into the top of the pie crust. (optional) In a small bowl, whisk together the egg and water. Lightly brush the top of the pie crust with the beaten egg mixture. There will be left overs so just make sure the top crust is well coated and don’t try to use all of it. Place the pie on the prepared baking sheet. Cover the edges of the pie crust with tin foil. You can also use a crust guard but I find they don’t fit very well and they smoosh my pretty handmade edges. Place the pie on the lower shelf of the preheated oven and bake it for about 80 minutes or until some apple juices have leaked and the crust is a golden brown. During cooking, I rotated the pie at about 60 minutes in, and removed the tin foil from the edge while I was doing it. Let the pie cool for a few hours or overnight before serving. 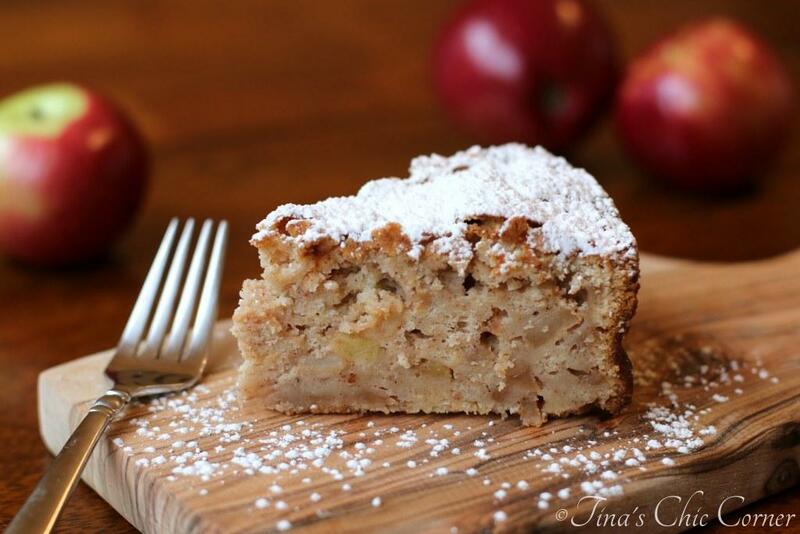 Here are some other awesome apple recipes.